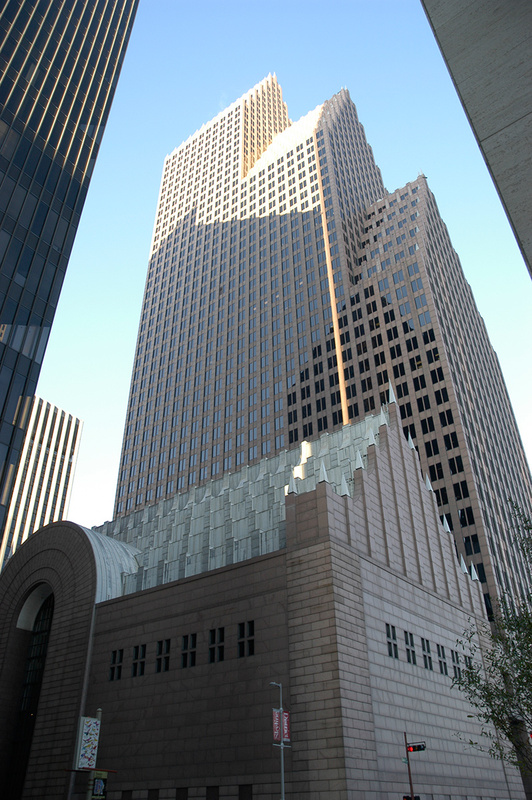 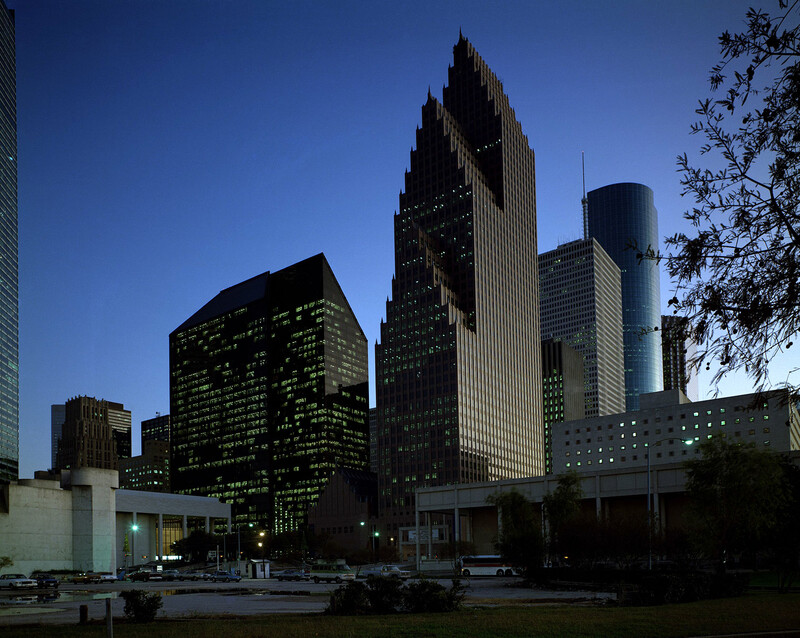 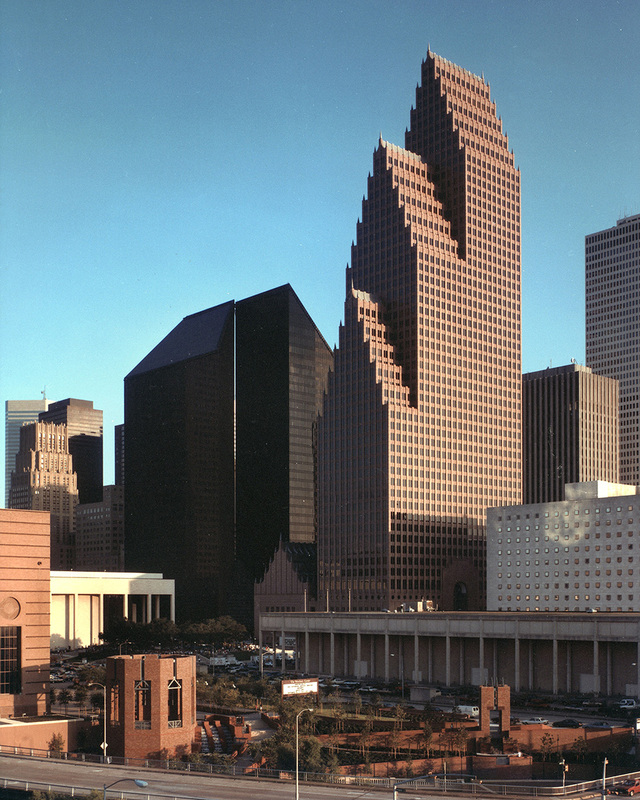 The Bank of America Center (formerly RepublicBank Center, NCNB Center, and NationsBank Center) is one of the first significant examples of postmodern architecture built in downtown Houston. 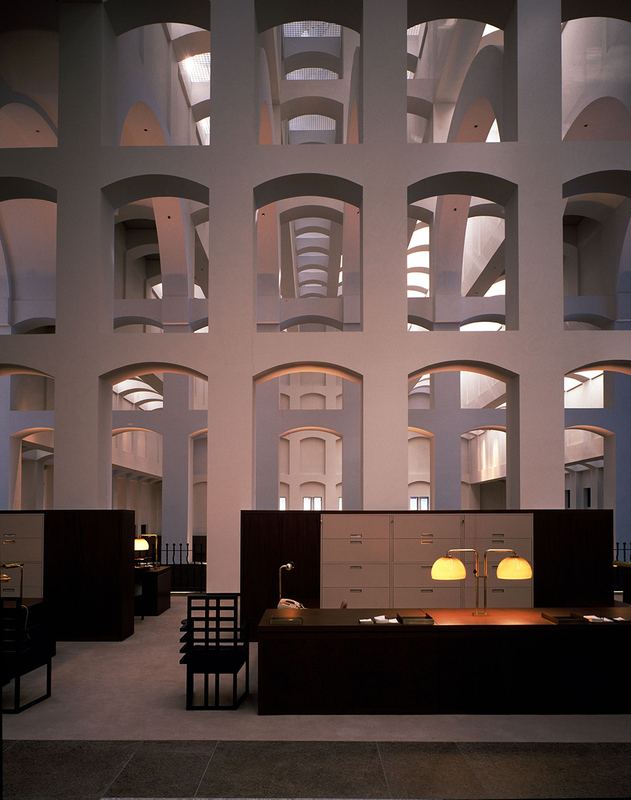 The building is reminiscent of Dutch Gothic architecture of canal houses in The Netherlands. 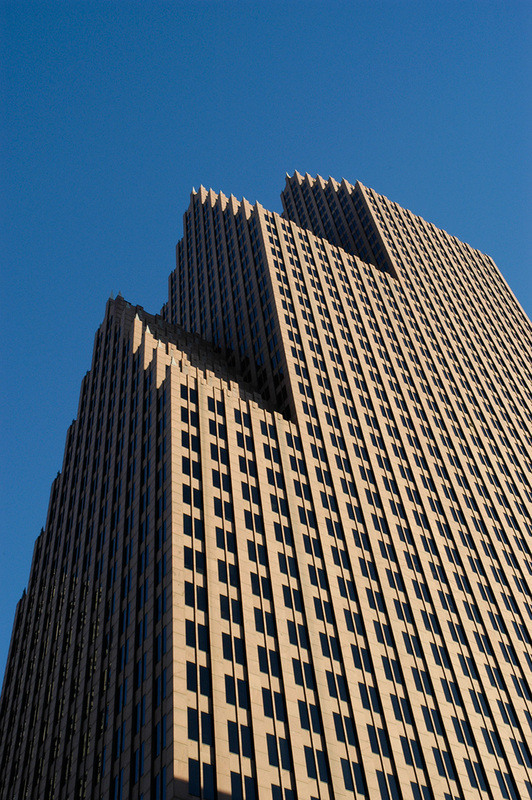 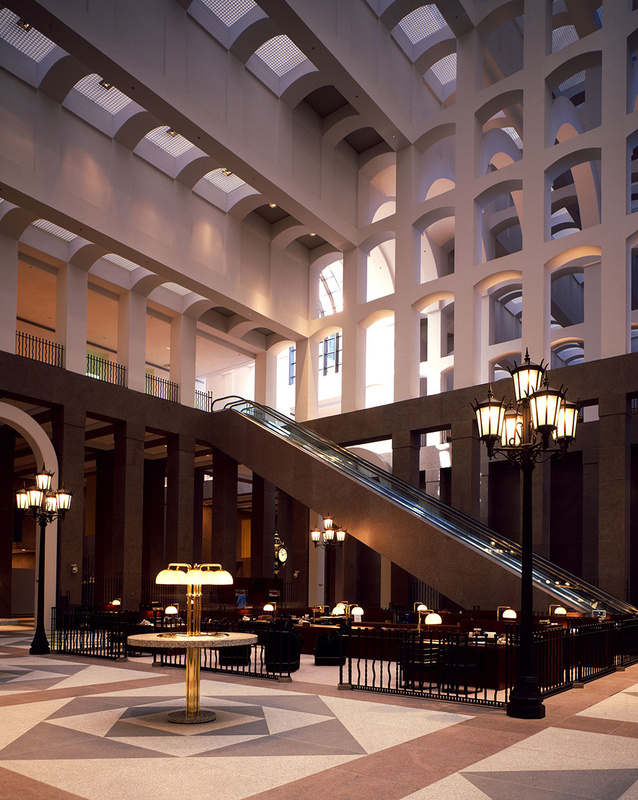 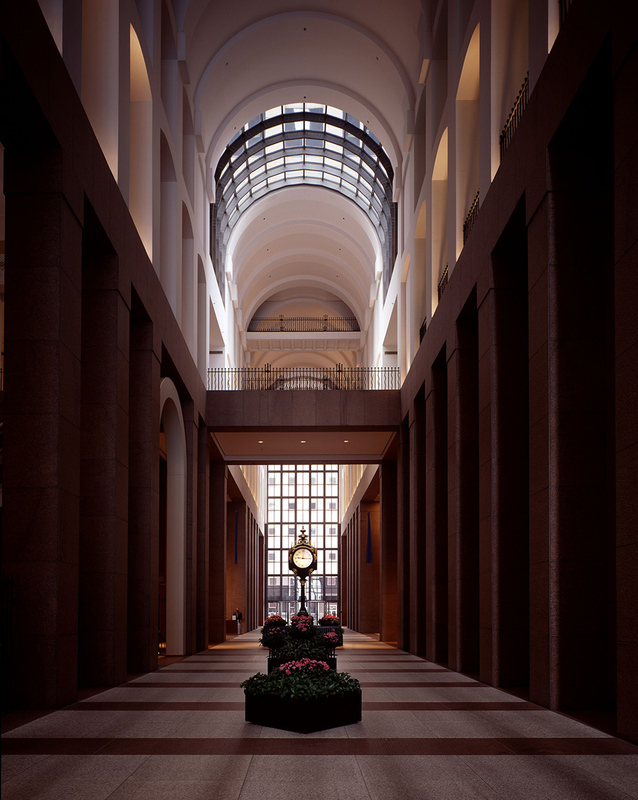 The distinctive stair-stepped tower top helps define the skyline of downtown Houston, and its handsome façade of red granite and soaring bank lobby help make if one of the city’s most distinguished buildings. 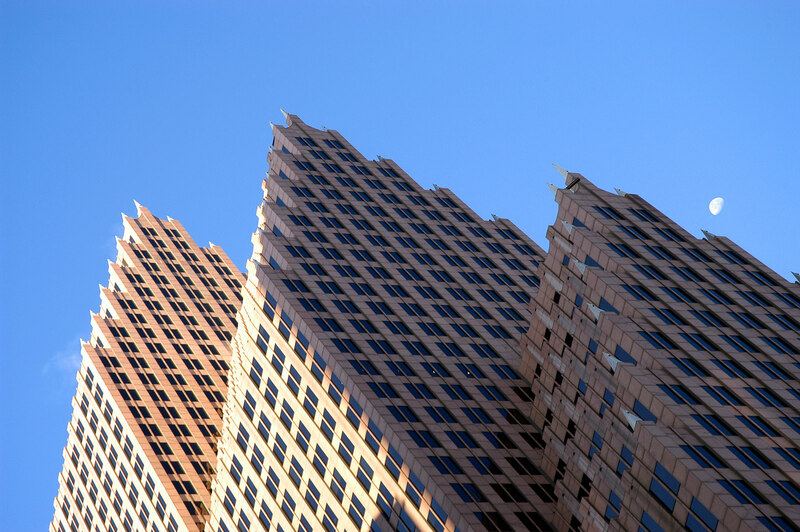 The project was awarded a LEED Existing Building O&M Gold certification by the USGBC in 2009.